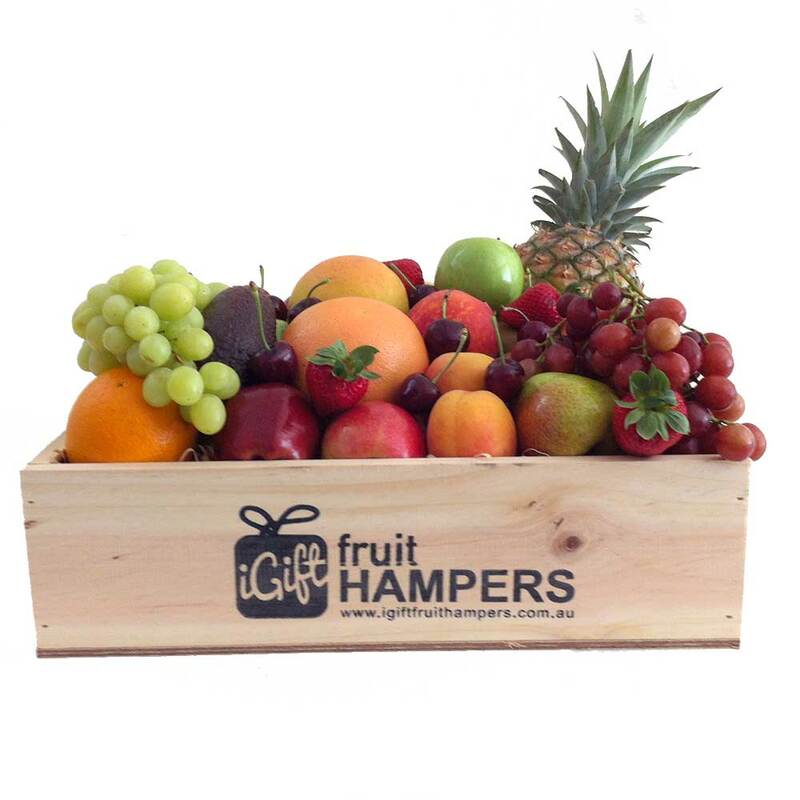 Share the love and send a Fruit Hamper in a beautiful handmade wooden timber box with a sliding lid. Our boxes are more useful than a basket of fruit because they can be converted into a storage item or a herb garden. 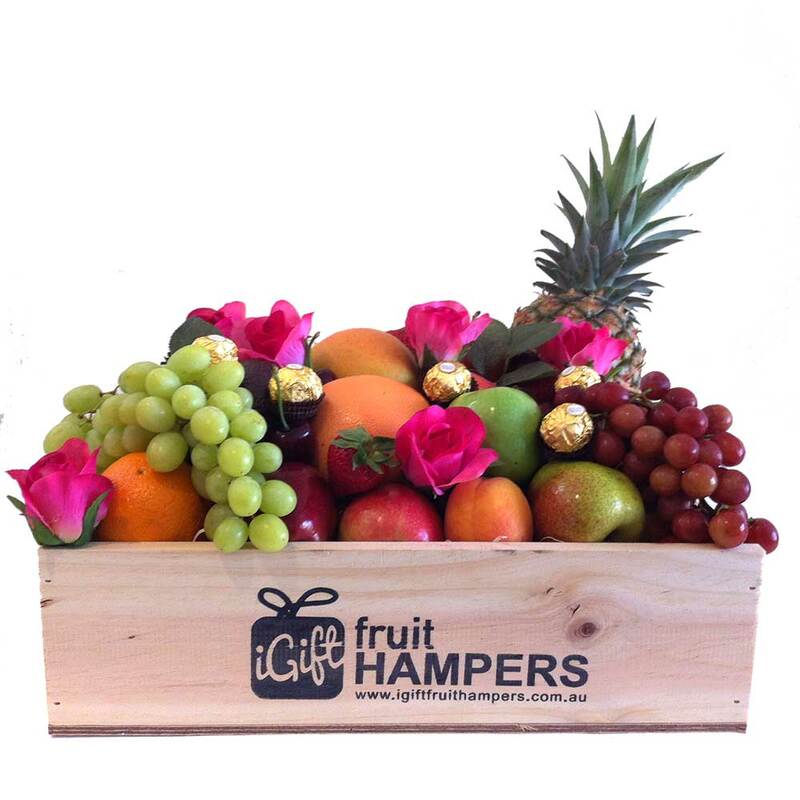 We are a boutique business offering the traditional fruit basket gifts in handmade wooden boxes with a sliding lid. 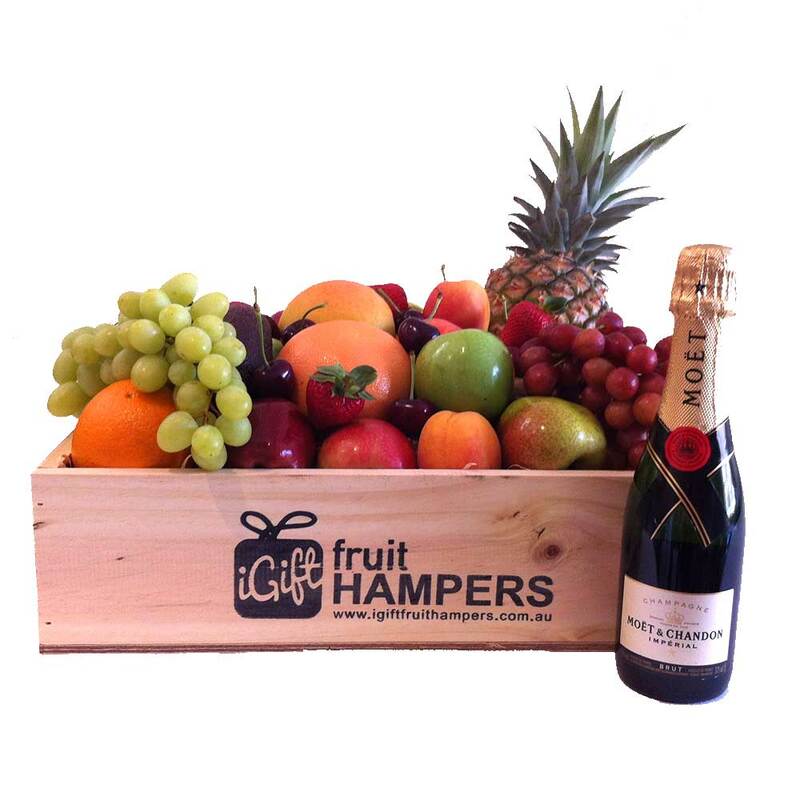 Our fruit hampers are protected by the box and will arrive at their destination in pristine condition. Our boxes are handmade in Australia and can be reused so nothing goes to waste. We pride ourselves on offering an eco-friendly gift, full of goodness and encourage you to give the gift of health next time you need to send a gift to someone special. All of our boxes are packed by hand by our fruit artists who will make sure it’s presented in a beautiful way. 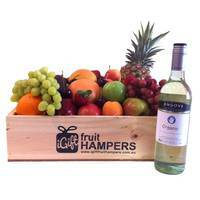 Fruit travels much better in boxes and we recommend sending your next fruit basket in a box! 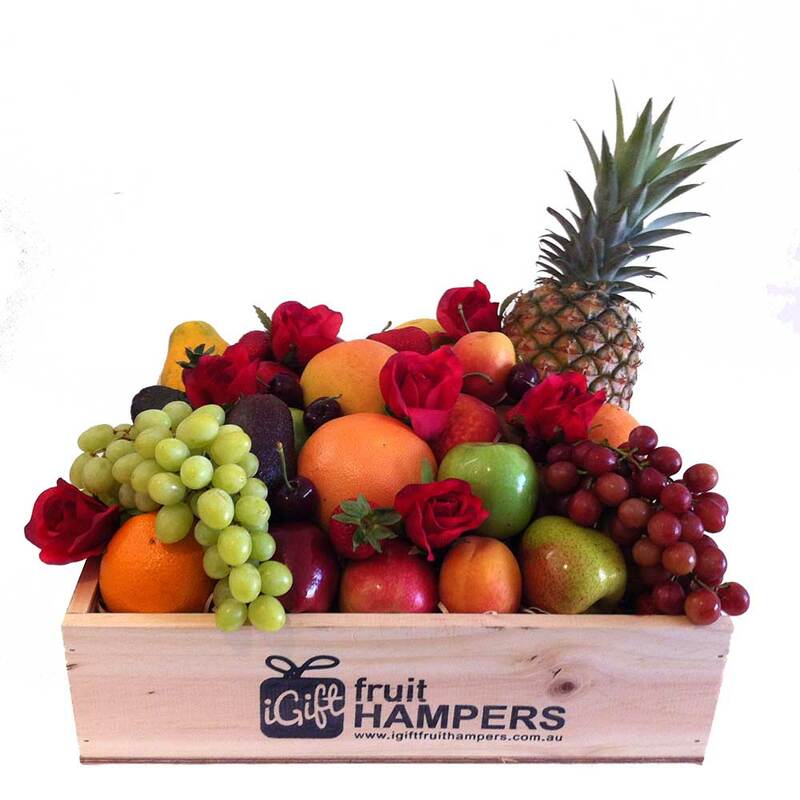 We are happy to accommodate any request you might have and can tailor make a fruit gift to suit your requirements. Please contact us if you have any questions. 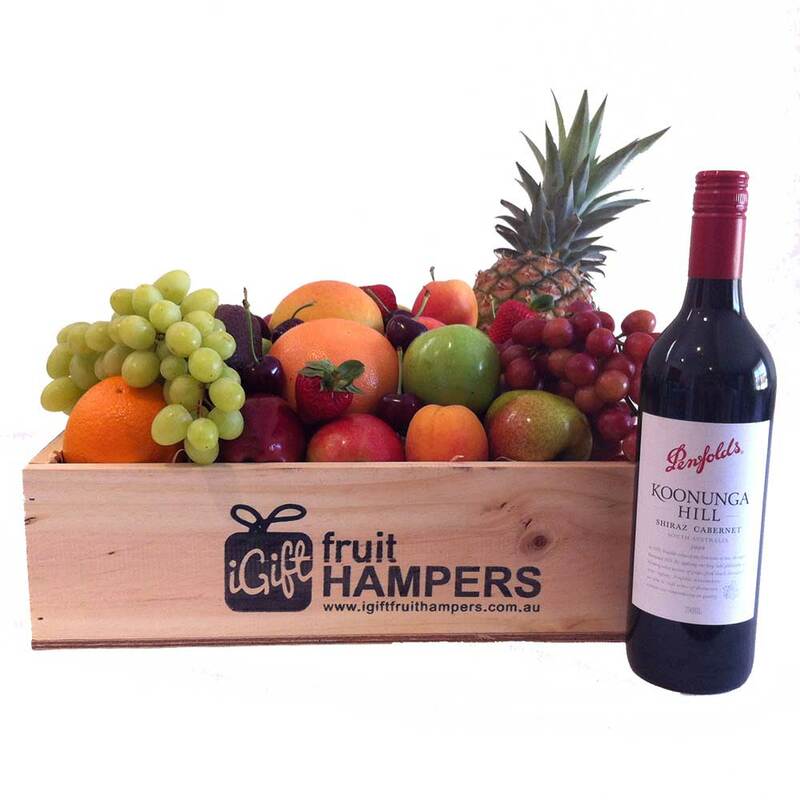 FRUIT DELIVERIES CAN BE MADE ACROSS AUSTRALIA TO SYDNEY, MELBOURNE, CANBERRA, BRISBANE, NSW, VIC, ACT & QLD. We are unable to send fruit to WA, SA, TAS or the NT due to restrictions.